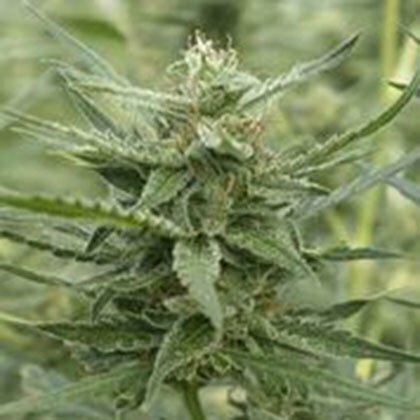 Auto AK feminised seeds from 710 genetics is an autoflowering cannabis strain with Ak47 and Ruderalis genetic heritage. An automatic version of the AK-107. Created by crossing the AK with an elite clone, then with a unique Ruderalis. Auto AK-107 produces hard buds with an exceptionally strong aroma. AK is an indica/sativa hybrid yet it retains most of its sativa qualities in its high.